I have had this weird flu or something for a week now. I have been hurting in really weird places and all that. So we postponed our trip to Stockholm to this week. Now I kinda feel better and I'm pretty sure we can go in the end of the week! But anyway even if I like it or not, I usually end up internet shopping while I'm bedridden. And this time was not an exception. I did find some cool stuff, so I thought that I would share these with you if you would happen to like them and want them for yourself! So from PartyLite I got these two things! 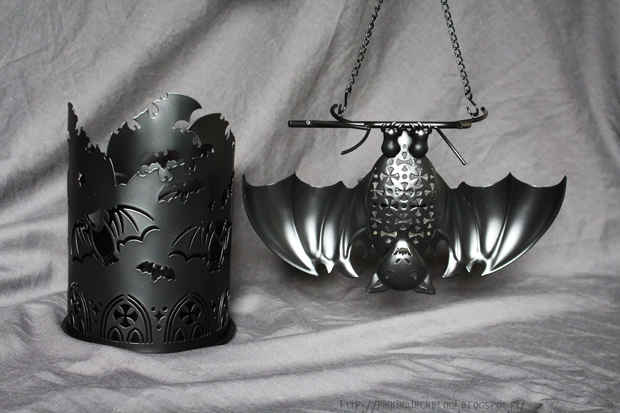 The hanging bat thing is so cool too! 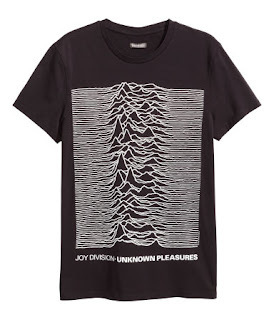 You can put a candle behind it and hang it somewhere. OR you can take the chain off and just place it upright in the table! 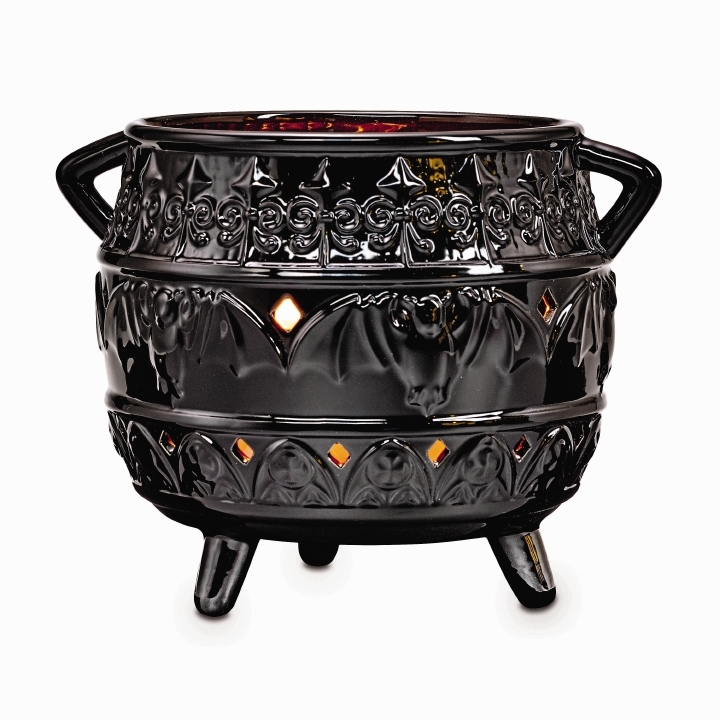 But the bundle with 3 candle holders is 24,90€ and the cauldron is a whopping 44,90€! My total would had been too much for the budget so I'll still think about whether I get these or not. 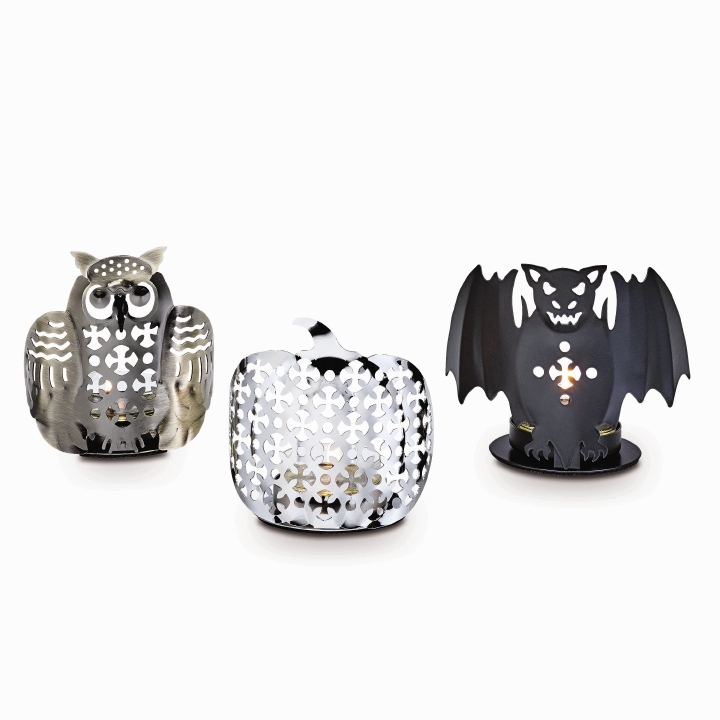 At least in the Finnish partylite, these will be available till 15.10.2016! 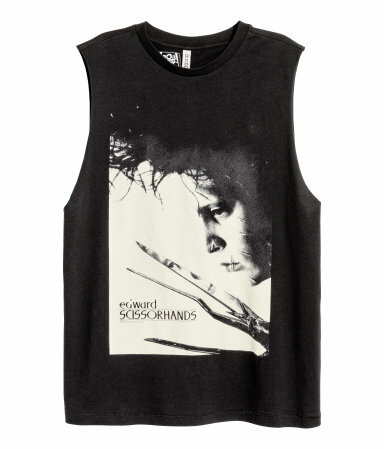 I really love these shirts, they are so soft! 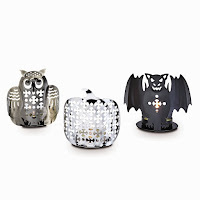 So the links take you to the Finnish websites but I know partylite and H&M has shops all over world so you can probably find these in most countries websites! And also here's something just for the Finns! Pumpkin 3,95€ and I think the weird skull candle thing was also the same price! So see you next week hopefully with some cool pictures and stories from our trip! Have a nice fall y'all! Nice haul! 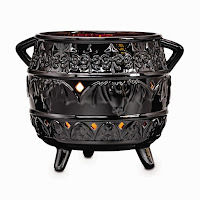 I especially love the hanging bat and the cauldron (even though it's quite on the pricey side). Yes the hanging bat is my absolute favorite! No et ole :''D Oon myös ihan hullu halloween krääsän suhteen! 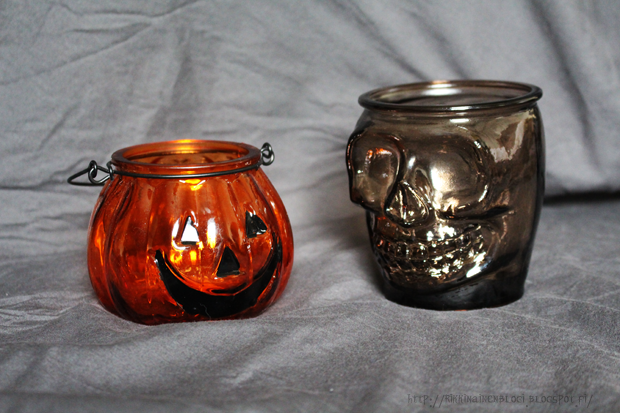 I really like the candle jar from PartyLite!